The visionary mind of Louis Cartier, grandson of the original Cartier founder Louis-François Cartier, created the famous Trinity ring in the Cartier family workshop in 1924. A timeless masterpiece that is worn for almost a century by women and men of many generations, captivating their hearts and imaginations. 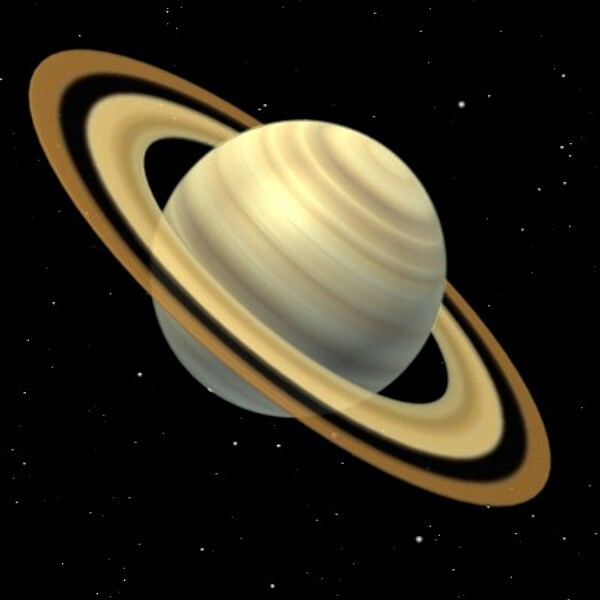 The legend has it that in 1918, Jean Cocteau (designer, filmmaker, poet, playwright, and painter) had a dream about Saturn’s rings, and he asked his friend Louis Cartier make them into jewelry. Using Jean’s imagination as a starting point, Louis Cartier designed a ring made of three different precious materials: Cartier’s three-piece ring. 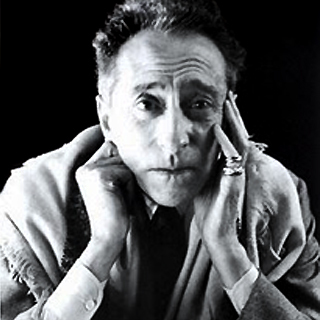 Jean Cocteau promptly made the piece “his own” and being encircled by the glow of the literary scene, the ring quickly earned an iconic status! 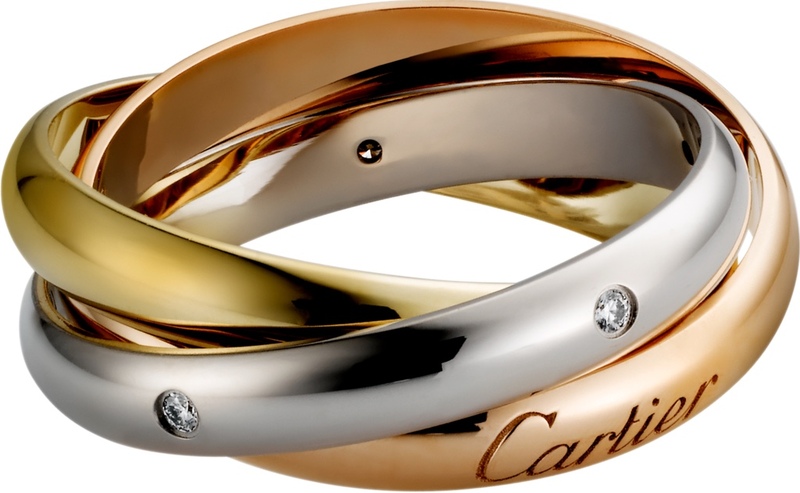 The Cartier Trinity ring consists of three interlocking, rolling bands in three different colors, Pink gold, Yellow gold and White gold, intertwined in a display of mystery and harmony. Each color has its own symbolic meaning. Pink gold stands for love, Yellow gold is a reminder of fidelity and White gold symbolizes friendship. These three golds combined in one unique and elegant piece are the embodiment of the different stages of a relationship: Passion, followed by Love, Friendship, and finally Fidelity. The ring is often used as a wedding band. The Cartier Trinity ring has always had that big captivating attraction to me as well and I feel lucky to have my own piece with 5 brilliant cut diamonds on the white gold band. The ring with its simple, beautiful and timeless design was only named “Trinity” in 1998 and during time, Louis Cartier’s creation evolved quite a bit. 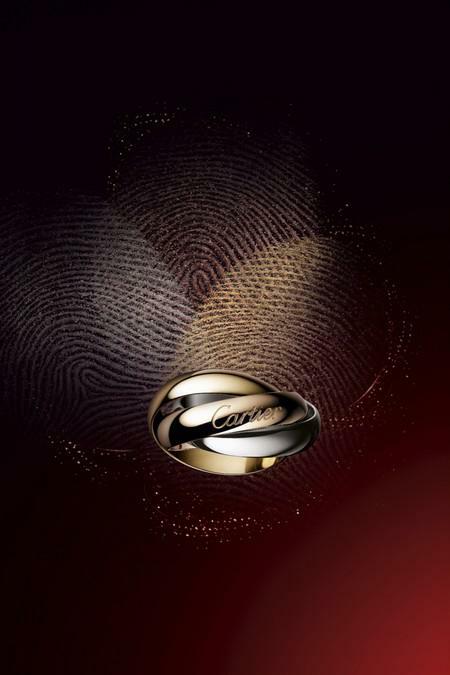 In 2009, the famous Cartier brand decided to design a complete collection, paying homage to its favorite “Trinity”. 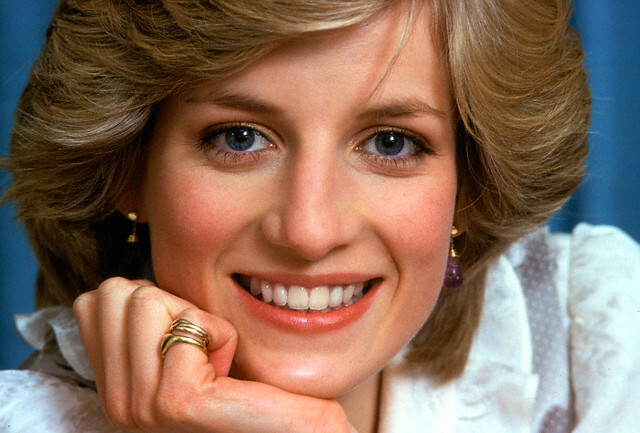 Since the original ring and bracelet, the collection has grown by incorporating earrings, necklaces, (pavé) diamonds, colored stones, pearls and a trio of gold hearts necklace. One of the newer additions to the collection is a classic Trinity ring, transformed into a sparkling engagement ring with pavé diamonds covering each of the three bands. Other new Trinity rings have been embellished with pink and blue sapphires for an unexpectedly colourful take on a classic. The “Trinity” ring by Cartier offers a symbol of a profound engagement that continues to appeal to lovers of classical and eternal references and doesn’t seem to have lost its artistic radiance!